Kentec arrives at Bergen’s new airport terminal with a new life safety system. The system is based around Kentec’s Syncro XT+ addressable extinguishing control panel technology and is being installed in the new 4 billion Kroner (Euro 407m) terminal at Norway’s Bergen Flesland International Airport. 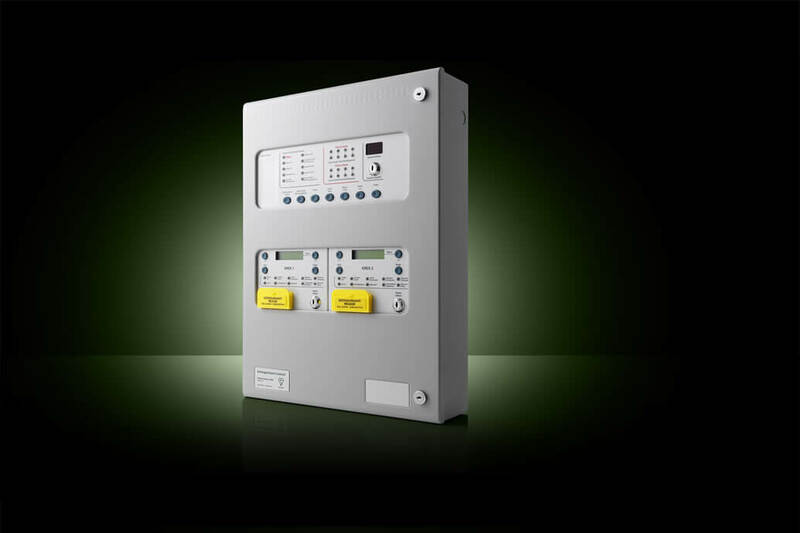 Kentec’s Syncro XT+ control panels are the leading multi-area addressable extinguishant control panel solution, fully approved to EN12094-1, EN54-2 and EN54-4. Syncro XT+ provides addressable detection over 1 or 2 loops with 16 Zone LED Indicators and is available with up to four extinguishant release control units built in. Main image: New life safety system based around Kentec’s Syncro XT+ addressable extinguishing control panel technology is being installed in the new 4 billion Kroner (Euro 407m) terminal at Norway’s Bergen Flesland International Airport.